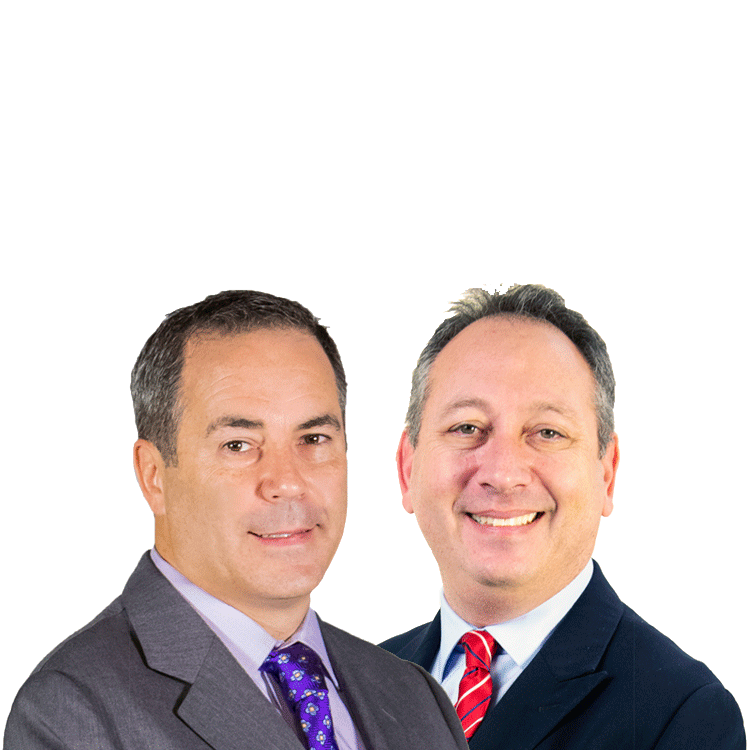 Chris Versace and Bob Lang are co-portfolio managers of Trifecta Stocks. EOG ran hard on Tuesday -- and it is not done yet. Concerns that at first were thought would be short-lived have grown into something far more pronounced and widespread. Tech giant's positive story remains intact thanks to an expanding product suite, likely fresh dividends and buybacks and more. Technical and fundamental analysis say you can 'friend' the stock here. Our price target is $1,750.